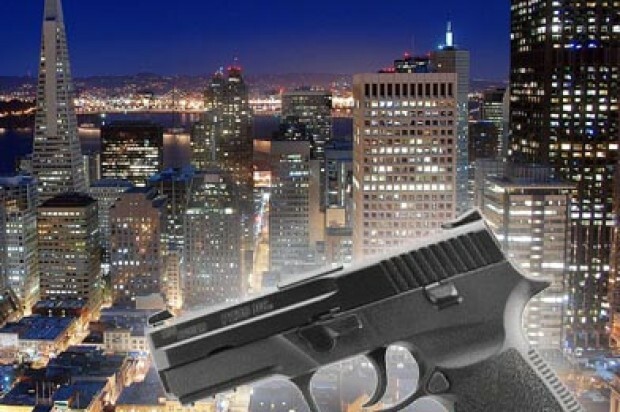 A man was shot and injured Thursday night after he was confronted by a group of suspects in front of a store in San Francisco’s Bayview District, according to police. There was a report of a shooting around 8:45 p.m. near Third Street and Revere Avenue, according to police. 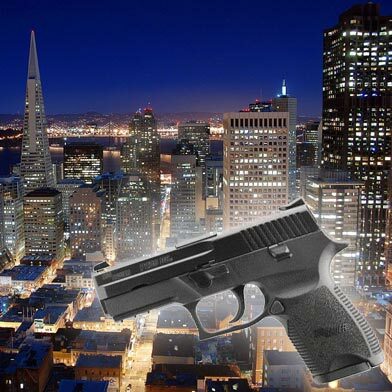 Responding officers found a 26-year-old man suffering from gunshot wounds to his back and arm in a market near Third Street and Quesada Avenue, about a block away from where the shooting had occurred, according to police. He was taken to San Francisco General Hospital and is expected to survive, according to police. Four male suspects apparently approached the victim and one of them pulled out a gun and shot the victim, police said. The victim then ran into the market and said he had been shot, police said. The suspect with the gun ran east on Revere Avenue away from Third Street and has not been caught as of this morning, according to police. Police are also searching for the other suspects.